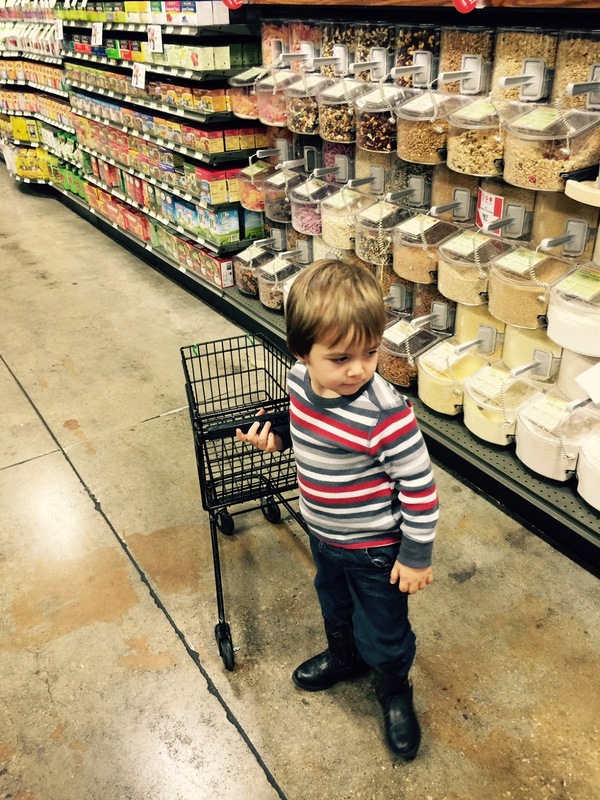 I don't especially feel well either in body or soul but there's a picture of a cute boy, doing his grocery shopping. You and me both! I'm trying to snap out of it. I hope you shake it off soon. Love you. I'm sorry you don't feel well. I hope you do, tomorrow though. And yes, that boy is a beauty! A very cute boy who looks like he knows just what he is about! Feel better love. I hope you feel better. I think all of us suffer from lower energy at this darker time of year. Hugs! this time of year usually gets me down but so far I'm not feeling the effects. maybe because I don't watch TV or go shopping.